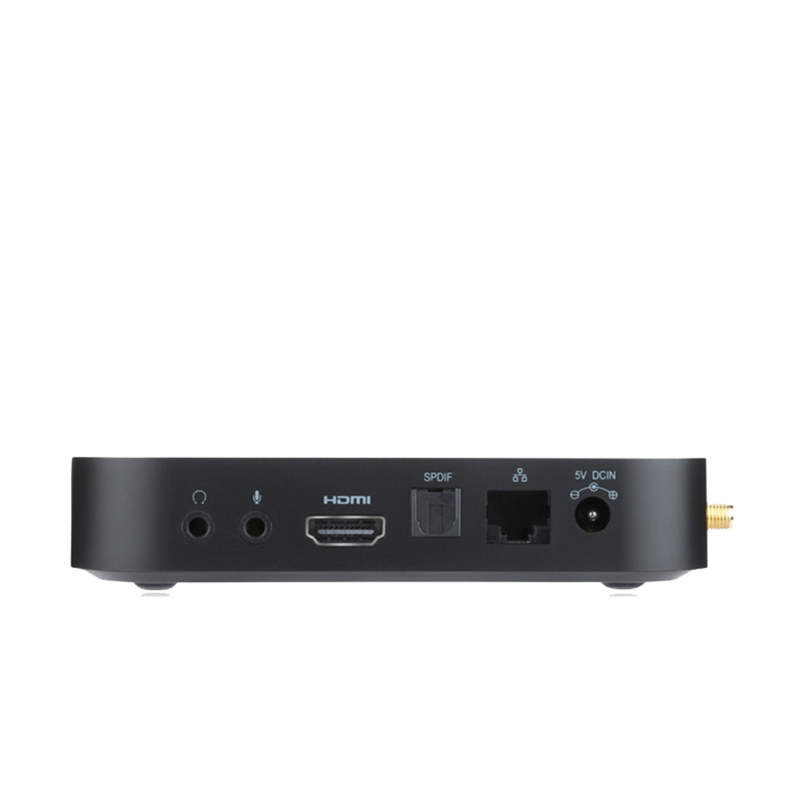 The market leading Minix U1 is ready to revolutionise your home entertainment. 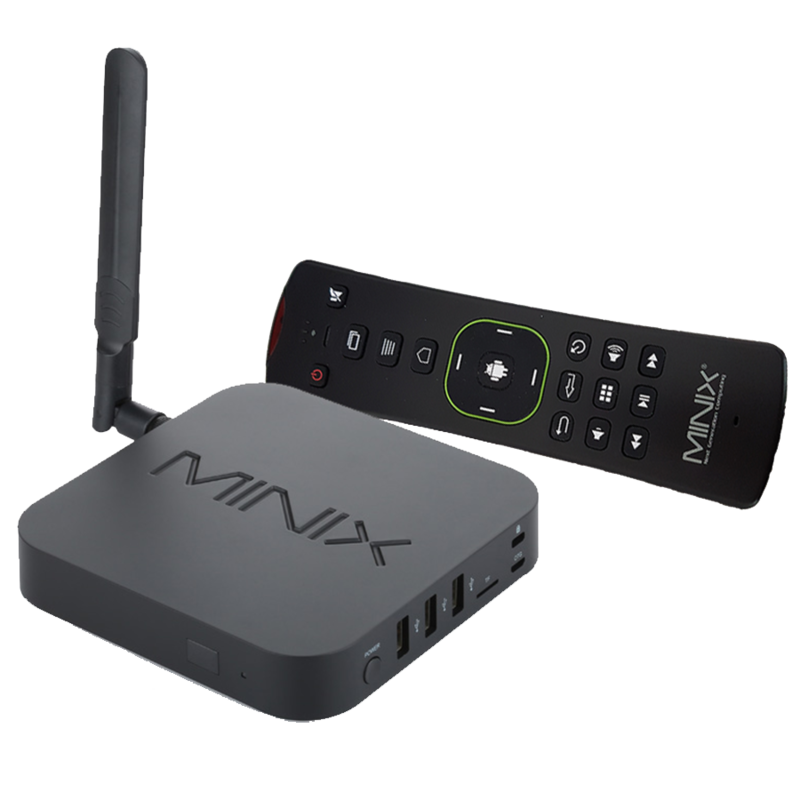 Manufactured to the highest standard by Minix, a global leader in the development of next generation computers, the U1 pushes the boundaries of Android TV and is a total joy to use. 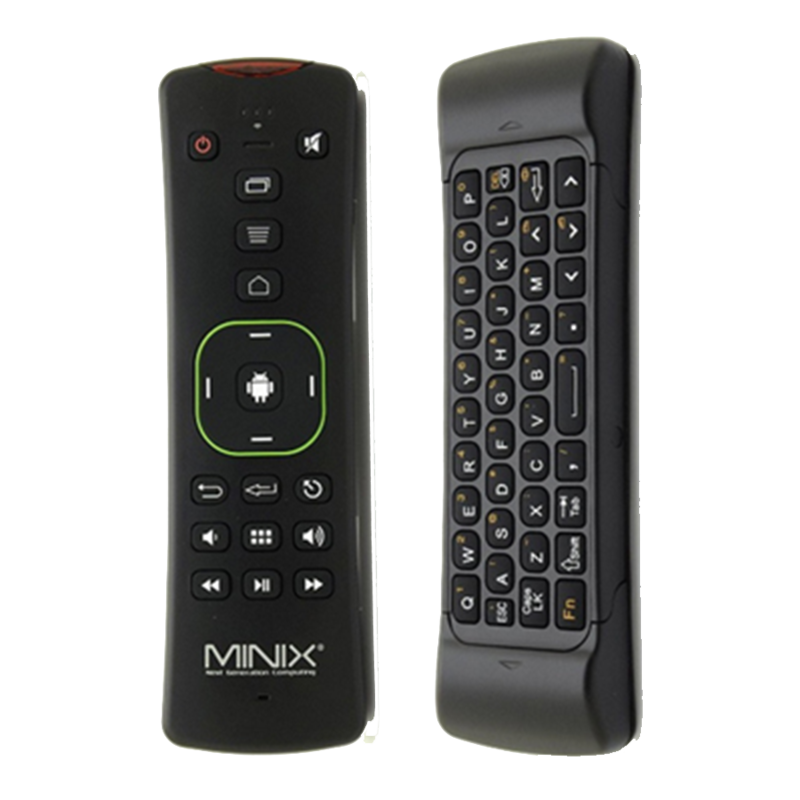 Navigate around the box with the superb Minix A2 air mouse, included in the price tag. 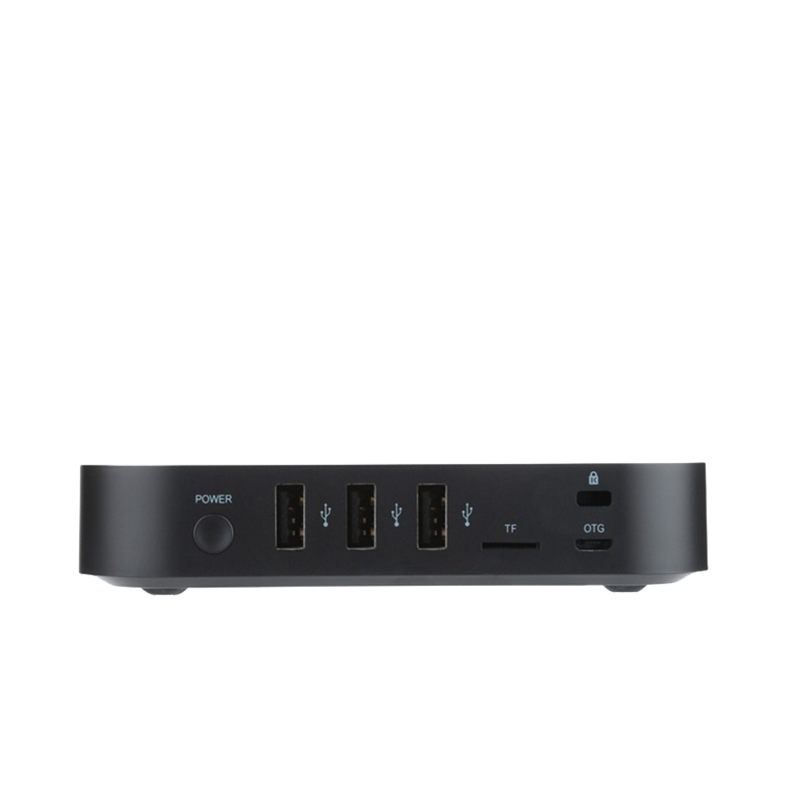 SmartTVBox.ie is an authorised Minix retailer for the Republic of Ireland. Enjoy the Google Play Store. Download the best apps for the box on the box. Here updating existing movie/television/sports apps or downloading new apps from new sources is made easy for you. We keep in contact through email. We love to research and share new sources, apps or whatever we find with you. We send YouTube "how to" videos with all our update emails, from updating to downloading apps from the Google Play Store. You can talk to us directly over the phone and you can call to our retail store in Waterford. We are also on Facebook and Twitter. In all cases you will get expert advice regarding streaming. We use only genuine, powerful boxes sourced directly from the factories. While boxes in our range will differ in price mainly due to brand or certain specifications, they are tested before purchase for your plug and play enjoyment. Our business model is built on sound foundations, not sand. We build solid long term relationships with our customers with excellent after sales service long after a purchase is made. In terms of Android gaming platform the Neo U1 is capable of playing the most demanding games and the ones tested were Respawnables and Asphalt 8 Airborn. Also capable of Game Stream at 1080p resolution and 60FPS. Airplay was also very smooth, used Air Pin Pro App included with the Minix Neo U1 and i could mirror the Iphone 4S and the Ipad Mini with Retina Display and stream content from it. I also mirrored the Imac that delivers a higher bit rate files and played live slide shows from it and also a apple event and no issues once again. Incredibly easy to setup, handles 1080p footage with ease. Antenna is rather large for the size of the unit but can be folded down or removed if using wired ethernet. Mainly bought for Kodi and while that does crash once in a while thats not the fault of the MINIX, more the stability of Kodi. The additional remote is very useful with a keyboard on one side and android controls on the other. No need to get any sort of wireless keyboard.